What Do Dirty Windows Say About Your Business? Whilst dirty windows may not directly influence your business’ success, they could be having more of an impact than you realise. First impressions count; and at Archer Window Cleaning we help businesses to make a sparkling first impression, to give them the best chance of success. Whilst the cleanliness of your windows may seem like a trivial detail and not feature prominently on your to-do list, a build-up of dirt and grimy streaks can have a psychological impact on both employees working inside your building and potential customers viewing your business from outside. You don’t have the budget to get them cleaned. You don’t look after your property. You’re not bothered what customers or clients think. You’re not bothered about your employees’ wellbeing. 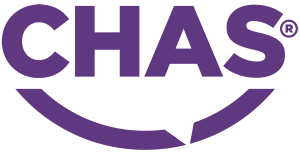 Reduced customer trust and loyalty. Having your commercial property’s windows cleaned regularly needn’t cost you an arm and a leg. 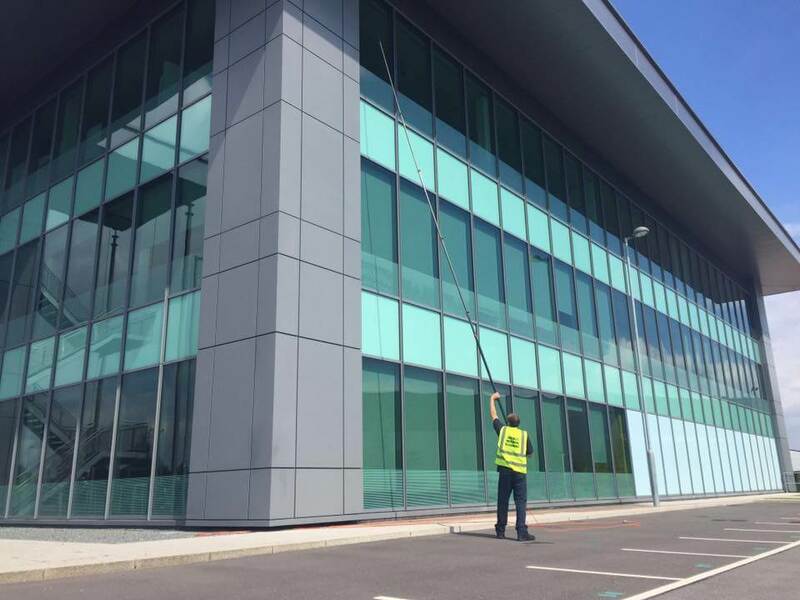 With professional window cleaning companies like Archer Window Cleaning offering a wide range of commercial window cleaning services including rope access, reach and wash, jet washing and gutter cleaning, you can choose a service that is cost-effective depending on your commercial property’s shape and size. For more information about our window cleaning services in Manchester, or to request a free quote on your job, give our friendly team a call on 0161 870 6503.